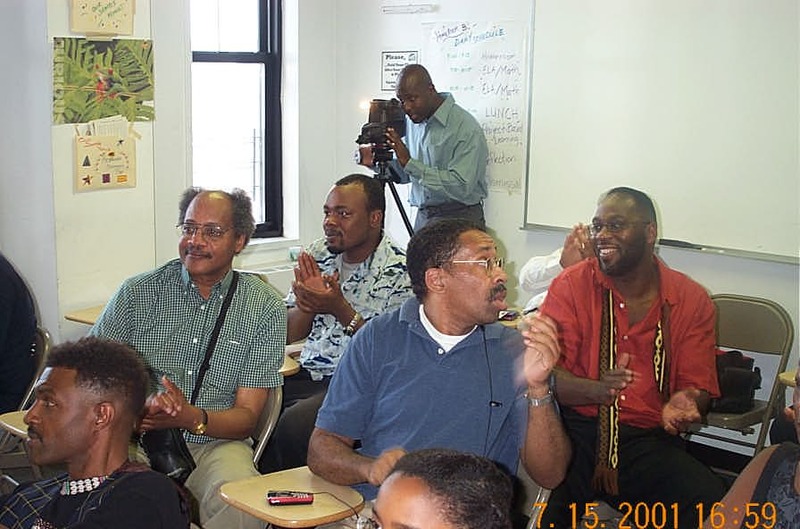 The Wilbert Paige Memorial Chess Tournament was a historic event that gained worldwide attention as ten masters of African descent gathered for the first tournament of its kind. 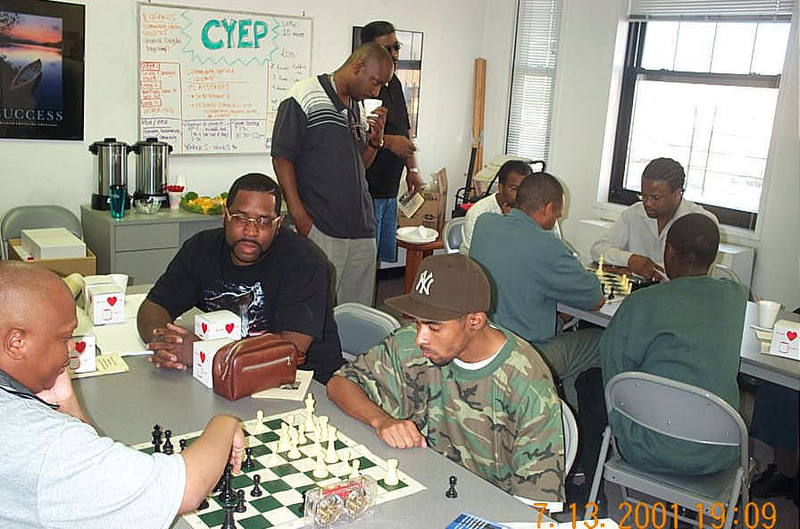 Played in historic Harlem, the tournament was named in honor of NM Wilbert Paige, a Philadelphia Master possessing a deep passion for chess. The brainchild of Dr. Jones Murphy, Jr., the tournament was a rousing success and everyone who was able to witness this event will tell you that this event was magical. 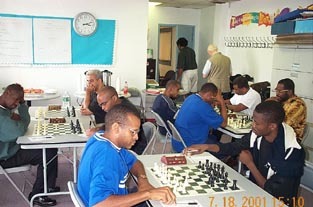 In the U.S. and other Western nations, most people are hard-pressed to name Black chess players at Master, or even expert level. For example, practically no one at this tournament knew of IM Michael Schleifer, one of Canada's strongest players. The fact that the Wilbert Paige tournament brought the strongest assembly of Black Masters from around the world was an accomplishment in itself. The warm introductions at the opening ceremonies were memorable. This month's issue of Historic Moments features an essay capturing the strong spirit that graced the tournament. Keep the spirit alive!! Pre-Tournament Blitzkrieg! South Africans Kobese and Solomon square off while Muhammad and Ashley lock horns in an intense blitz session. A light moment in the analysis room. 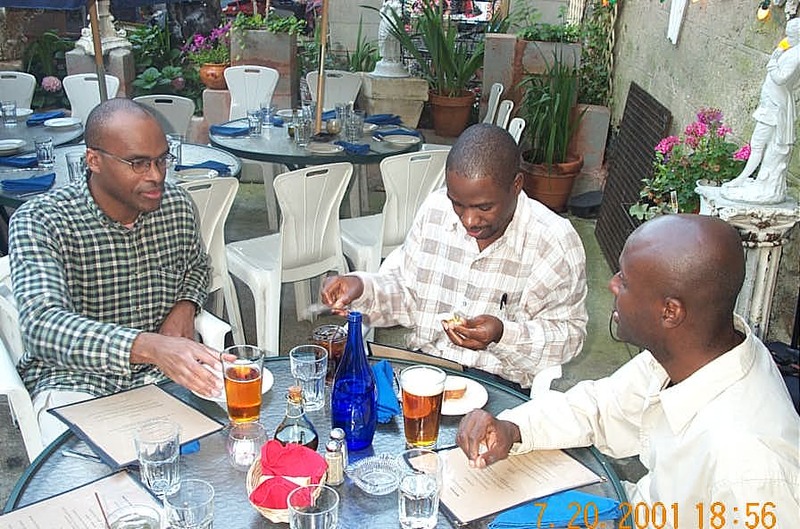 IM Michael Schleifer (Canada), NM Grace Nsubuga (Uganda) and Jerald Times (US) fraternizing at the player's dinner.